If you live a hectic or fast life, then you must relax your stiff muscles yourself with a special technique called Massaging. With the help of the massage, you can minimize your body pain, aches and tension in considerably less amount of time. Now you can use a product that can instantly provide you relief in minutes. 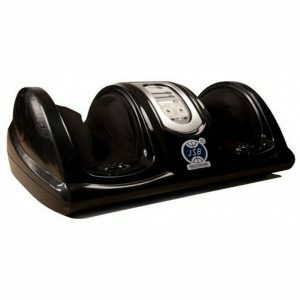 The name of this versatile product is called Relax and Tone Massager. 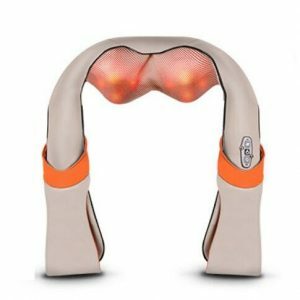 As the name suggests, this is a massager designed to soothe and calm the muscles of the buns, thighs, ABS, under arms and calves. 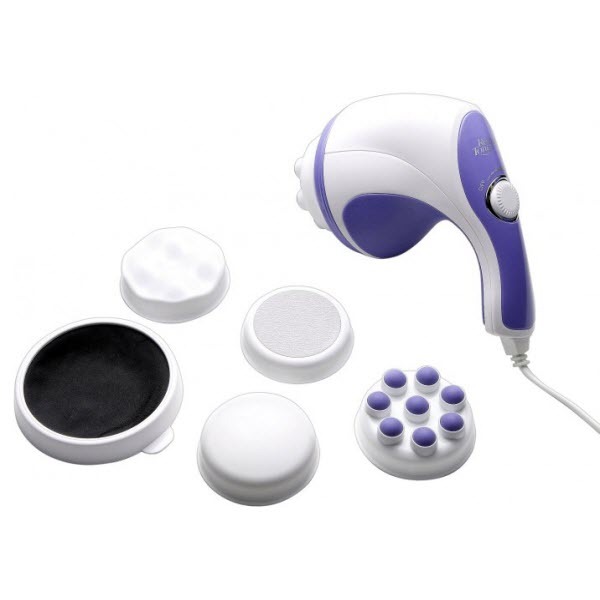 The Relax and Tone Massager works by deeply penetrating the inner skin layers by revolutionary oscillating feature. This massage runs on electricity; means you can use this massager as long as you wanted just by placing the switch in the electrical socket. The Relax and Tone Massager comes with 4 different attachments/ massaging heads. These attachments included the flat head, ball bearing head, wave head and scrubber head. The flat head massaging head can be used to release the pressure on the areas around neck. 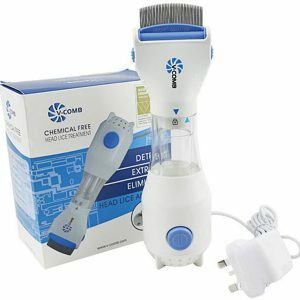 The Scrubber attachment is a perfect tool to remove the dead skin and callous from your body. 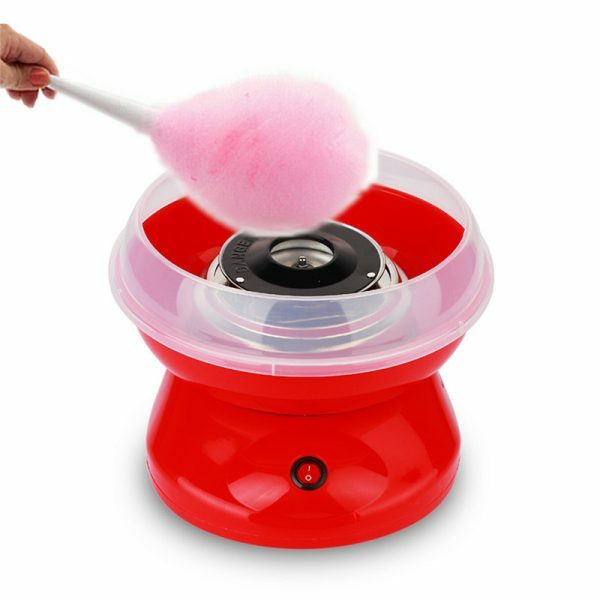 The ball bearing attachment can be used to accelerate the circulation of blood in the body, while the main purpose of wave head is to get deep pointed massage. 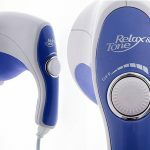 The Relax and Tone Massager not only helps to soothe your stressed muscles, but it also helps to enhance the circulation of blood in the body. 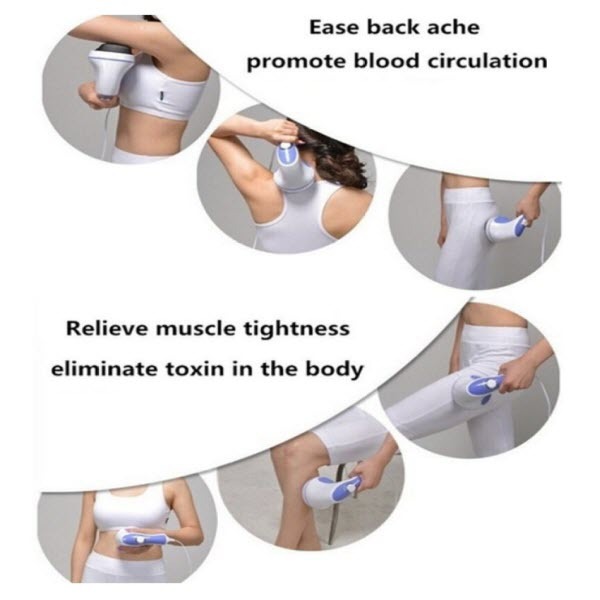 The wave attachment can also be used to break down the unwanted and accumulated fat in the body. 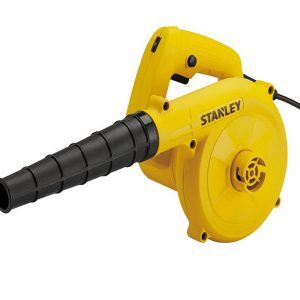 This massager works at high speed of 2500 rpm that ensures the instant relief. This powerful rotation is more effective that takes away all the pains and aches of the body. 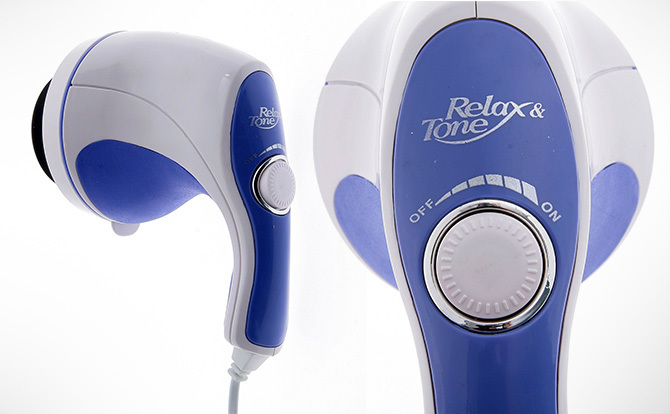 The Relax and Tone Massager is marketed in Pakistan under the platform of Online Shopping Pakistan. 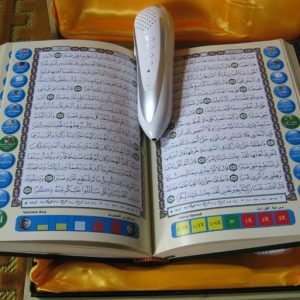 You can easily buy the massage after placing an order on the official website of Online Shopping Pakistan. Alternatively, you can also dial the number 0333-4115583 from your mobile or landline number.